Bryce Canyon is a popular tourist spot for everyone who wants to enjoy the scenic views of the canyon and to the different activities this spectacular place has to offer. With all the beauty that you can see in this place along with the spots that you can visit for sightseeing, and so many other activities, you will never run out of things that you can try and do. One of the most popular trails is the Peek a Boo Loop. 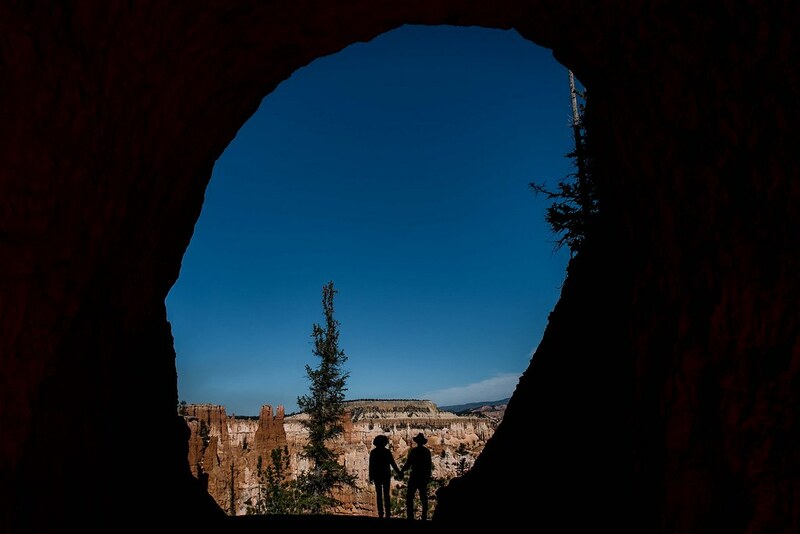 When you follow the trail, you get the chance to peek inside the beauty of the canyon. This trail traverses to the Queen Garden as down into the canyon. The elevation can be quite challenging at times but it is all worth it especially when you see the view from this place. When you reach the Peek a Boo Loop trails end, you will get a really good view of the canyon. In addition to the Peek a Boo Trail, there are other amazing trails that you can try. You can go for Under the Rim Trail which is a 23 mile trail running from Rainbow Point to Bryce Point. What is nice with this trail is that it is not too crowded. There is the Mossy Cave Trail which is also a secret spot. The trail has a waterfall which gives you a refreshing experience. In fact, you can even set up a picnic and take out your packed lunch. If you want to have a more laid back activity, you can go fishing. Bryce Canyon has some of the best spots for fishing. There are different kinds of trout that you can find. At Asay Creek, you can find the best brown trout and mountain whitefish. You just have to remember that there are fishing limits. If you are looking for other kinds of trout like wild born trout and rainbow trout. 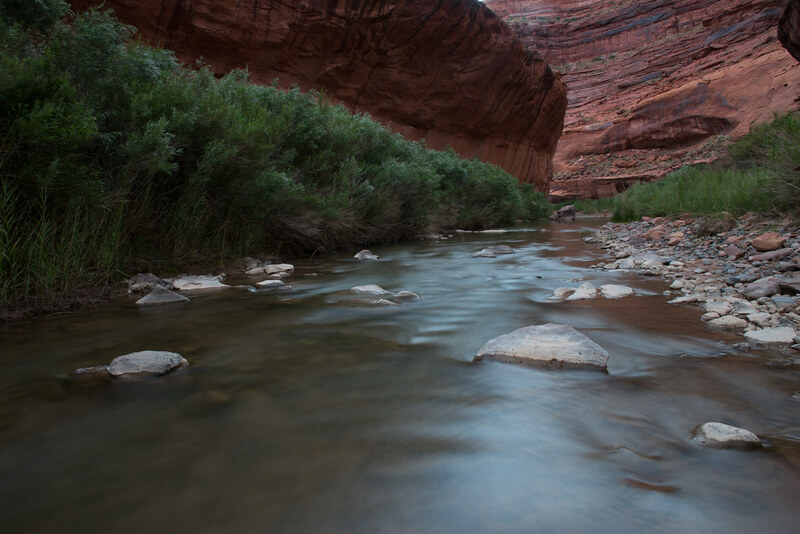 The Escalante River is also full of fish. With the topography and the climate of Bryce Canyon, it is home to a wide range of species. As you gaze through the amazing views of the landscape, you can also find some interesting little creatures. From chipmunks, squirrels, jackrabbits, cottontail, lizards and turkey among many others. 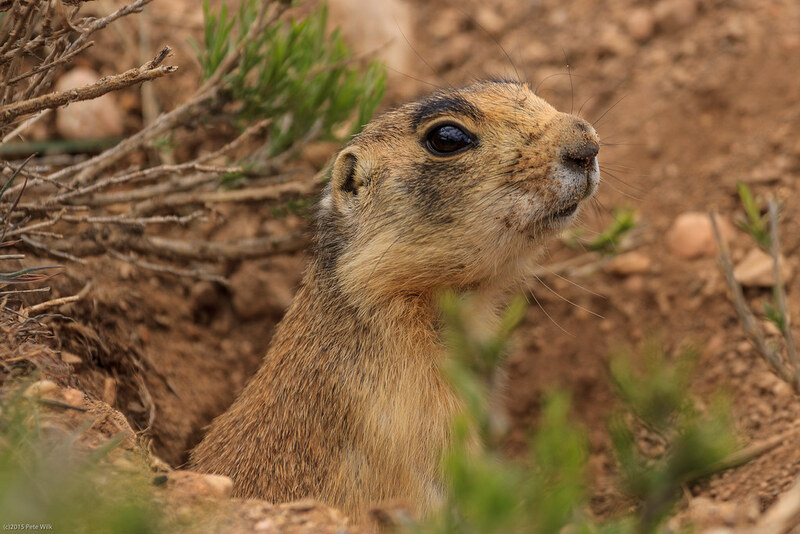 The place is also home to three endangered species like the Utah Prairie Dog.